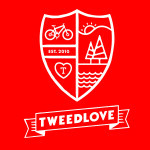 The Chase on Wednesday 25th May is part of Tweedlove and sponsored by Shand Cycles an independent British bicycle manufacturer based in Scotland fabricating hand-built custom and production bikes. All inspired by Scotland’s roads, trails and mountains. This year we are offerring 2 courses, a beginners 30 minutes route and an hours course designed to test more experienced orienteers! The event will start and finish at the Buzzards Nest carpark at Glentress near Peebles. Start any time between 6 and 8pm. Feel free to come down early from 5pm to see the map of the area and ask any questions. As this is NOT a mass start you can set off earlier if you want. Final Results will be posted on our website www.smbo.org.uk. Entry may be available on the day. Numbers are limited so please sign up early. Sign in & receive your electronic dibber and checkpoint description. Review the blank map and familiarise yourself with any one-way trails, map notes or out of bounds restrictions. Dib to start the clock and collect your map. 30 or 60 Minutes Race! You have 1/2 or 1 hour from when you start to collect as many points as possible. Each minute you’re late you lose points on an increasing scale so how far do you go? You lose all your points if you finish 10 minutes late or more. Find out how you did both in category and overall. 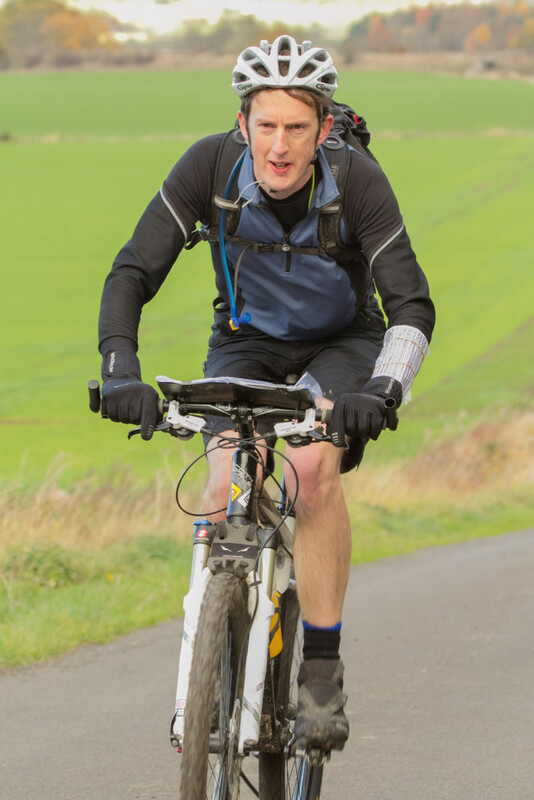 For the 2016 Tweed Valley event Ewan Sandison is the event organiser. As well as planning the map and checkpoint location he is responsible for entry and timing, home baking and general running of the event. If you can’t find the information you need, here on the www.SMBO.org.uk site or on the www.BMBO.org.uk site, please feel free to contact us.